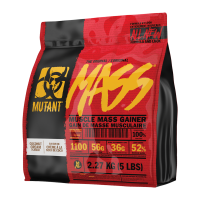 Mutant Whey is a popular whey protein blend designed to support and maintain muscle growth. 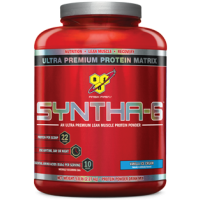 It contains a specialised five stage whey protein complex. 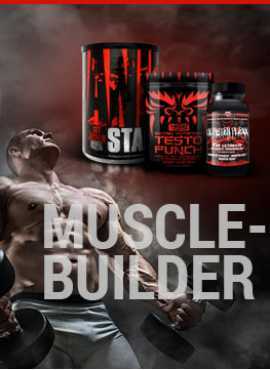 Each of these proteins has its own unique system of delivery to ensure 100% Whey uptake and rich in BCAAs and L-Glutamine. The first protein is Nitroserum which is considered the new Diamond Standard of whey protein because it is absorbed at a steady pace allowing constant protein delivery to muscles. It contains natural phospholipids and high amounts of colostral growth factors. 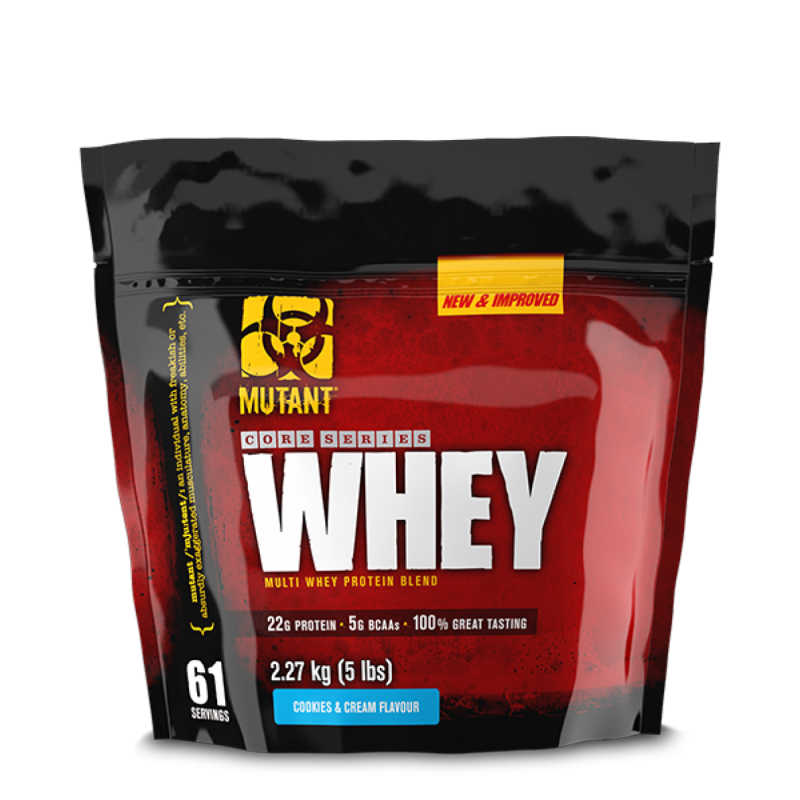 Secondly, Mutant Whey contains Micro Filtered Whey Protein Concentrates which are low in lactose and quickly absorbed. The third protein source is Cold Processed Whey Protein Isolate which is low in carbs and, with 97% protein, is one of the highest whey protein sources. Again this product is low in lactose. Mutant Whey contains Hydrolyzed Whey Protein Bio-Active Peptide Isolate which promote NOS for increased blood flow and pump. 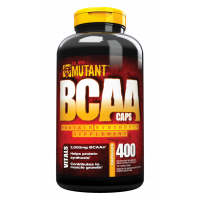 This protein delivers high BCAA values for muscle build. isolate and great for nitrogen retention. 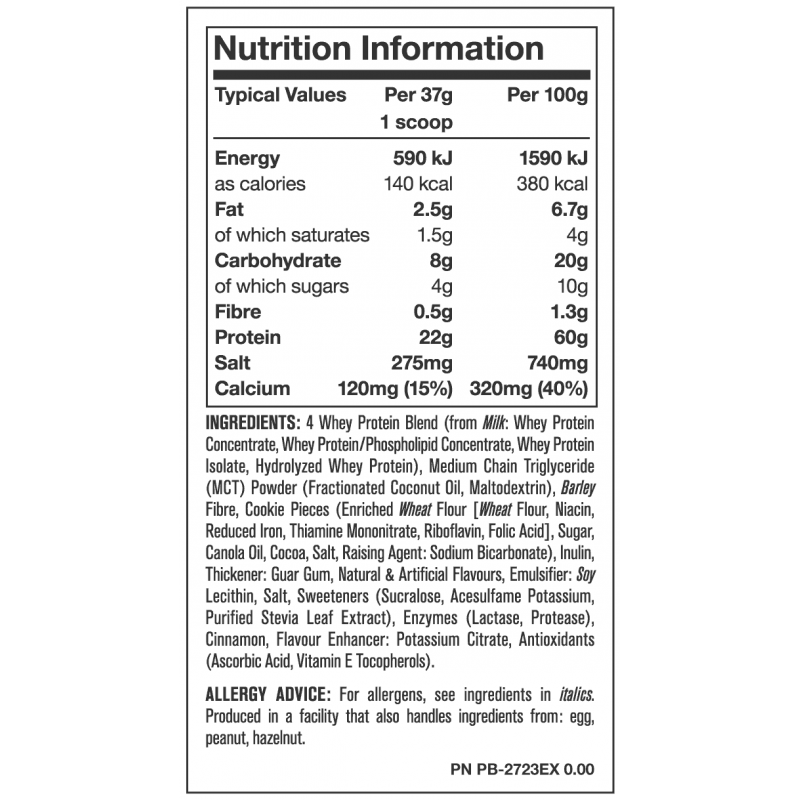 Mutant Whey also contains a whole food fibre complex designed to improve amino acid uptake. 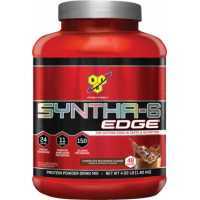 Amino acids are depleted during physical stress and this protein shake helps to restore amino acid levels.